Built around 1765, the Moulin seigneurial de Pointe-du-Lac is one of the most beautiful jewels of Quebec’s rural architecture. 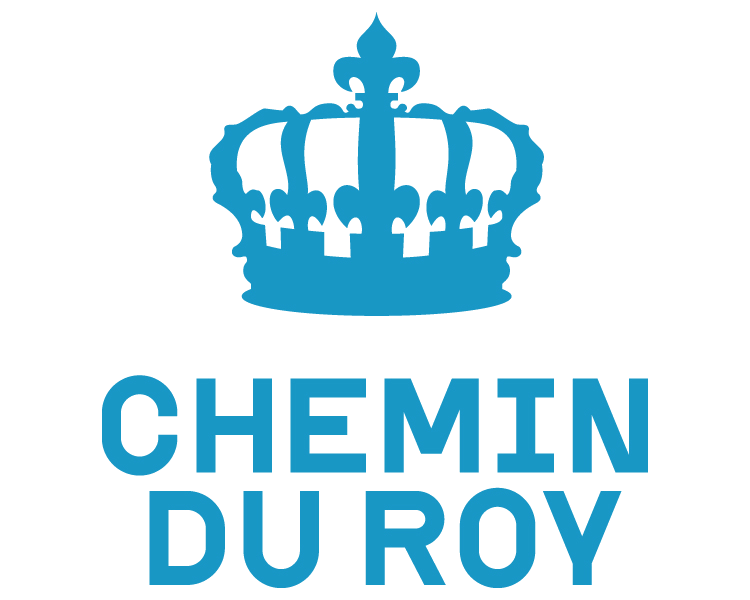 Classified Heritage site, the Moulin is one of the few premises of its era to still have a functioning mechanisms. 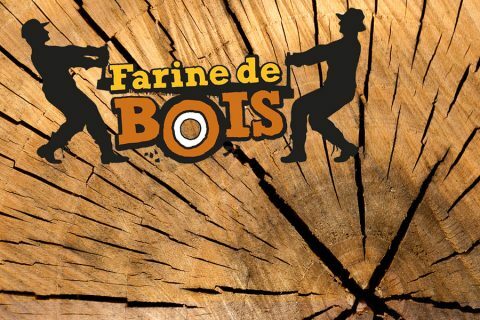 The “Wood flour (Farine de bois)” exhibit, located in the sawmill, plunges you into the life of past century woodworkers. 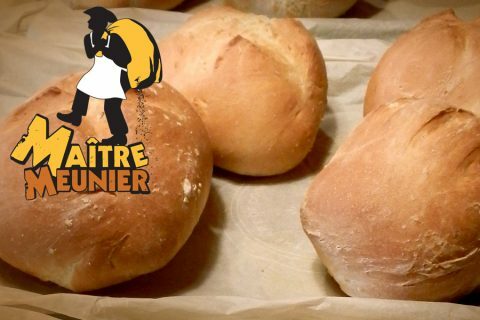 The “Master miller (Maître meunier)” exhibit plunges you into the everyday life of past centuries millers and reveals the secrets of the flour making process. 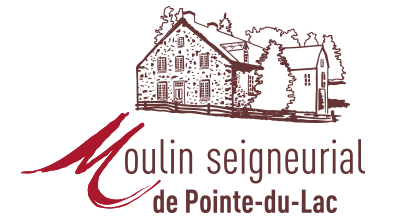 The Moulin seigneurial de Pointe-du-Lac presents two permanent exhibitions which will plunge you into the everyday life of two traditional crafts. Master Miller (Maître meunier) is shown in the old flour mill and illustrates the skills of the millers and the 101 of flour making. Wood flour (Farine de bois) is shown in a 1940’s sawmill and plunges you into the everyday life of past century woodworkers. Take a moment during your visit to do the bread workshop, and leave with your own loaf! 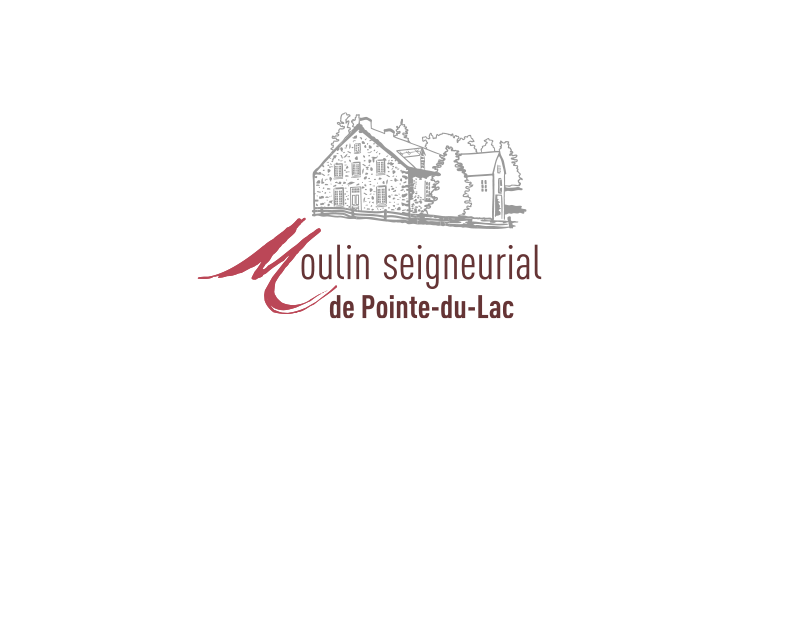 The Moulin seigneurial also offers: activities, group visits, art exhibitions in the miller’s house, 10km or so of hiking trails, a flowered and shaded rest area, a gift shop featuring local produce and craft creations as well as reception halls location service. Supported browsers : Chrome 50.0, Firefox 14.54, Safari 9.0, Explorer 10, and newer version.